“I was actually an amateur male model.” A&E has released new previews for season 11 of Duck Dynasty. The reality series chronicles the lives and work of the Robertson family, who made their fortune manufacturing duck calls in Louisiana. Season 11 of Duck Dynasty debuts on November 16th at 9 p.m. ET/PT. What do you think? Are you a fan of Duck Dynasty? Are you excited for the new season? 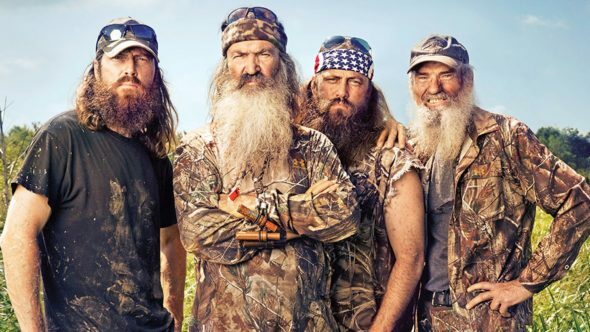 More about: A&E TV shows: canceled or renewed?, Duck Dynasty, Duck Dynasty: canceled or renewed?